The city’s bridges are about to get some extra razzle dazzle. 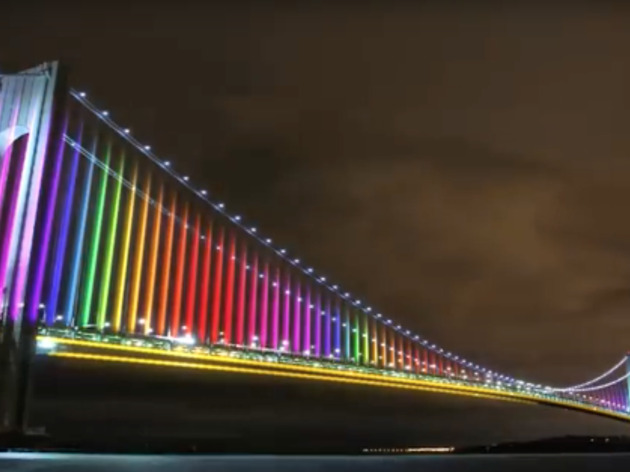 Seven bridges operated by the MTA will soon be covered in blinking, color-changing lights that may just give the skyline a run for its money. The new lights are expected to save money in the long wrong since LED lighting is cheaper. Governor Cuomo discussed the sparkly new addition to the cityscape at a press conference earlier this week. 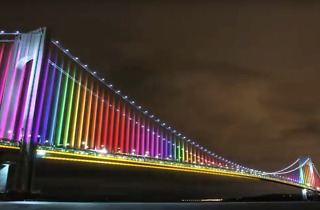 Soon, every road into Manhattan will be a Rainbow Road. UPDATE: We reached out to The New York Power Authority, the lead organization for the installation of the LED lights, for more details on the timetable for the project. 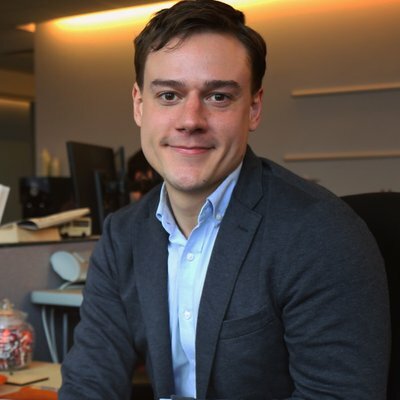 Paul DeMichele, NYPA's head of Media Relations, got back to us with the following: "Construction is scheduled to be completed during the summer of 2018. They'll all be commissioned simultaneously at the end." Sounds neat, but I really wish someone had proofread this article. "in the long wrong "? Saves money, attracts tourists to New York and USA. Celebrates musician's work. Talk about lipstick on a pig. Money would be much better spent on actually repairing and upgrading infrastructure. Bridges, road beds and rails are deteriorated and pretty lights aren't going to fix that. Get ready fro $25 tolls each way. After all, its no long er a river crossing its an event and you need a ticket to ride. Happier if the emphasis was on energy savings or safety. Some say these LEDs will save electricity. Who knows? corny and gay, gtfo of here. This is the biggest WASTE of money! Millions will be spent on this garbage instead of Bridge maintenance and other areas that are much more important. I am very familiar with the engineering and maintenance of the New York Bridges as I have climbed and photographed all of them, Legally! o no just another reason to raise the cost of tolls..to cover the upkeep etc. Brilliant! This should've been done long time ago.